The Russian news service RIA Novosti said Oct. 20 that one of the boosters was not properly attached to the rocket’s core stage during assembly. core stage and damaged it, leading to the launch abort. 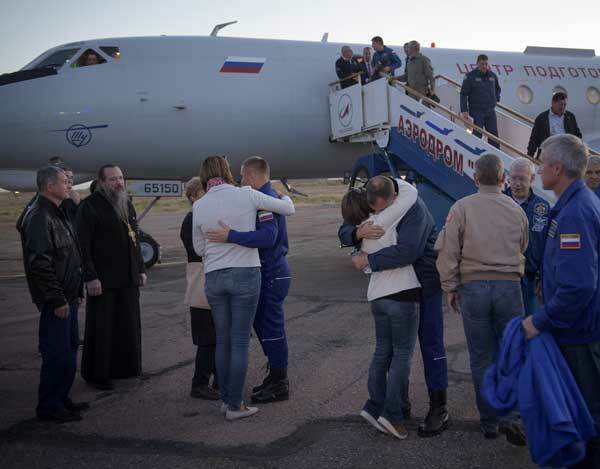 Does Roscosmos recruit their techs from Jiffy Lube? Are they day laborers? Maybe they should contract out the work to some companies with bonded employees.